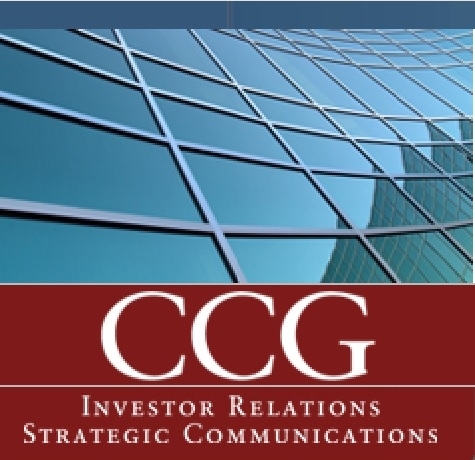 CCG is a leading global investor relations and strategic communications consulting firm. In business for more than 30 years, the agency provides a complete range of investor relations, strategic communications and consulting services to both public and private companies across multiple capital markets. CCG has been awarded a number of industry honors for its handling of complex investor relations and crisis communications matters. The agency's corporate headquarters is in Los Angeles with additional offices inNew York, Beijing, London and Tel Aviv. Home Inns & Hotels Management Inc.